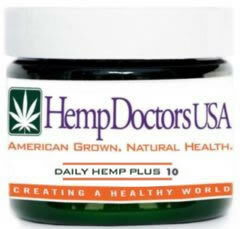 Hemp Doctors USA is proud to present; 25mg Daily Hemp Plus capsules! 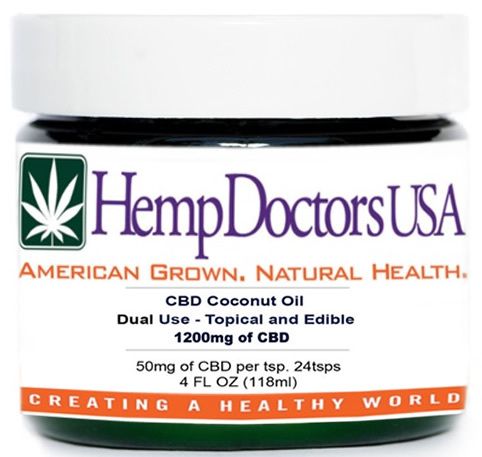 Formulated with organically farmed raw Hemp materials and Organic Coconut Oil. 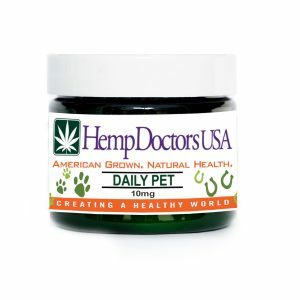 Each vegan capsule contains pharmaceutical grade Hemp Oil extract loaded with all the other essential Phytonutrients, Omegas and essential compounds, naturally grown in the USA. 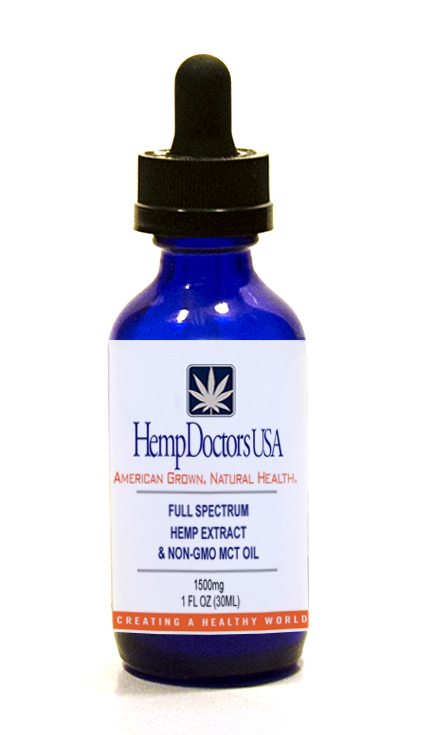 This unique, proprietary hemp strain provides the most potent and effective Full Spectrum Hemp Compounds from mature stock and sterilized seeds, free of heavy metals and pesticides. **IF YOU HAVE ALLERGIES TO COCONUT, DO NOT TAKE OR USE THIS PRODUCT. We always recommend you consult with a medical professional. These statements have not been evaluated by the Food and Drug Administration. This product is not intended to diagnose, treat, cure or prevent any disease. The efficacy of this product has not been confirmed by FDA-approved research. Please consult your health care professional about potential interactions or other possible complications before using any product. The Federal Food, Drug and Cosmetic Act requires this notice.